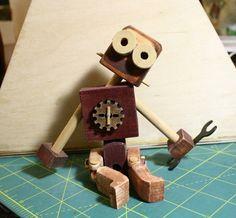 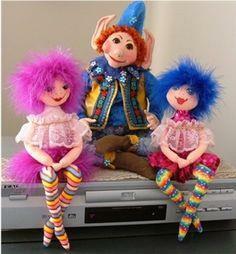 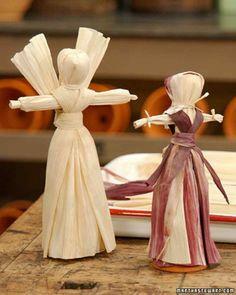 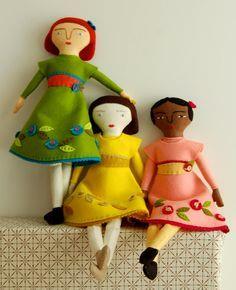 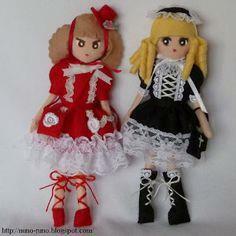 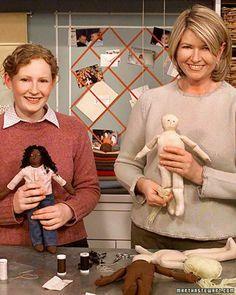 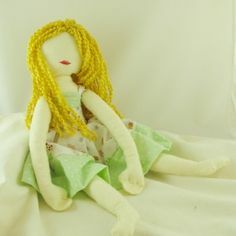 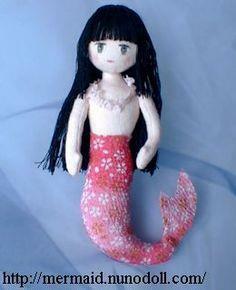 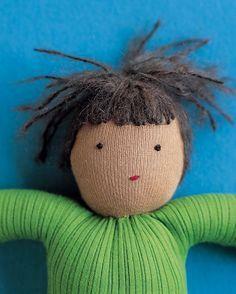 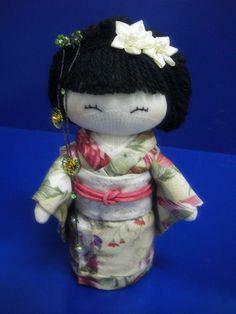 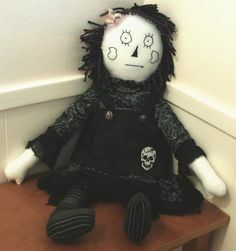 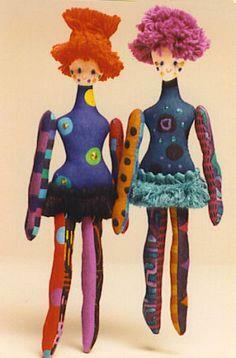 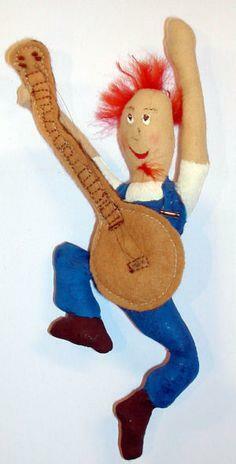 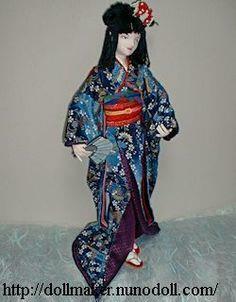 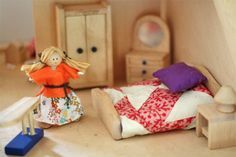 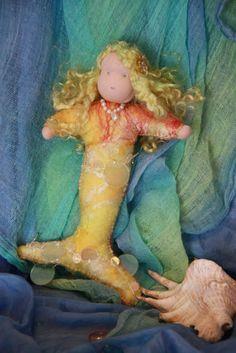 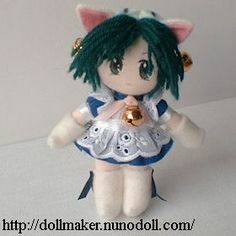 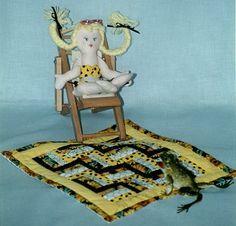 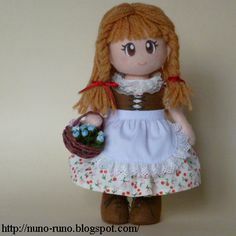 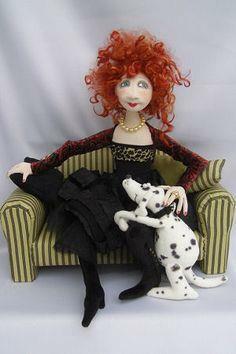 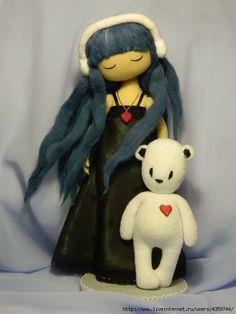 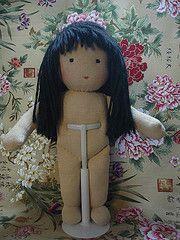 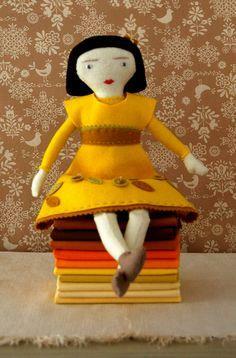 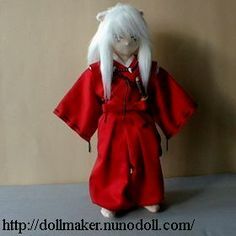 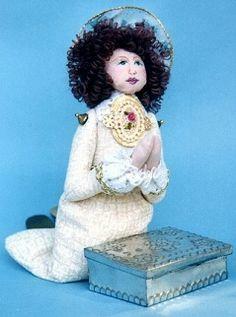 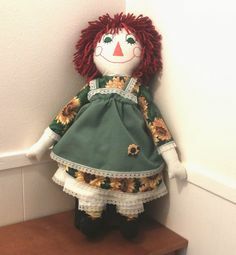 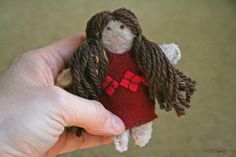 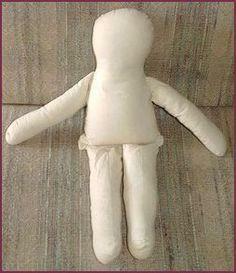 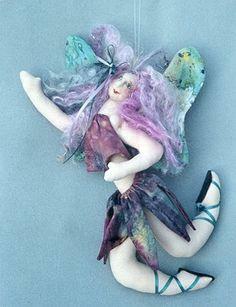 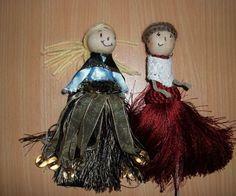 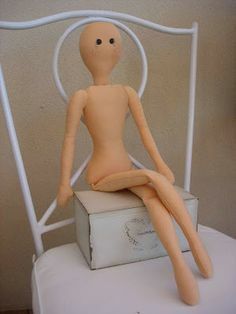 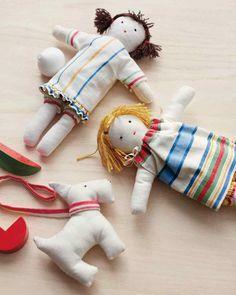 Little girls and their mothers have been making dolls for thousands of years. 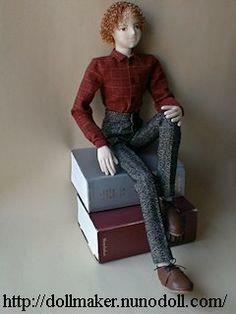 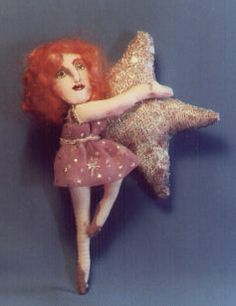 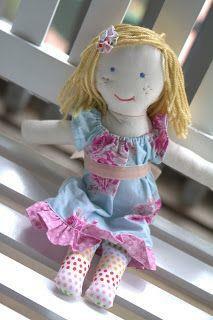 Dolls are still the number one gift for girls the world over. 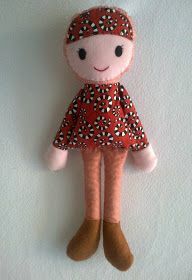 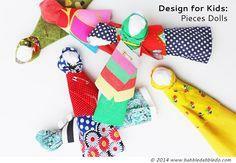 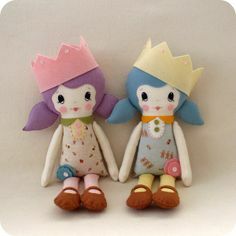 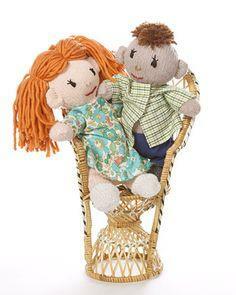 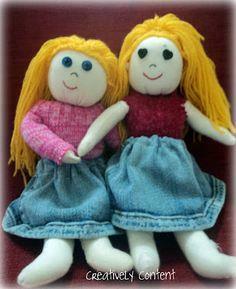 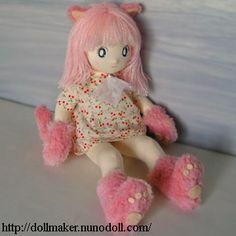 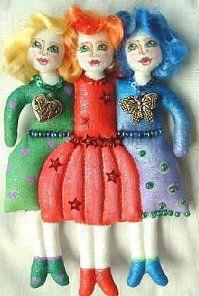 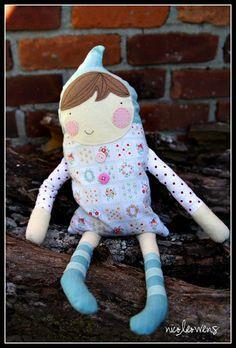 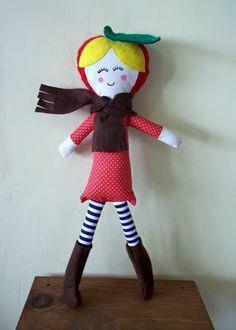 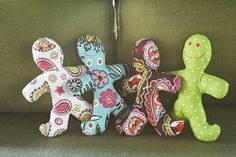 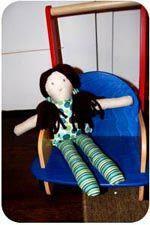 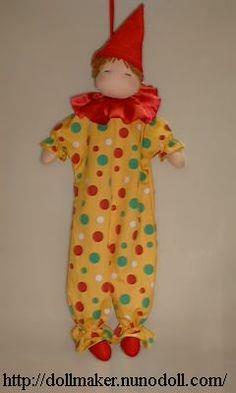 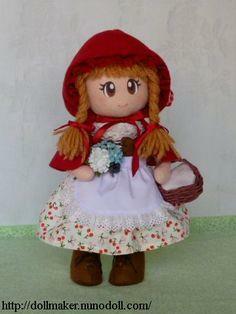 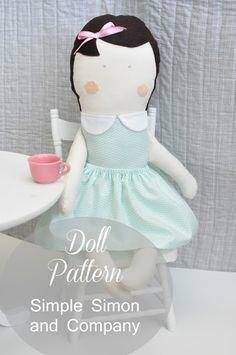 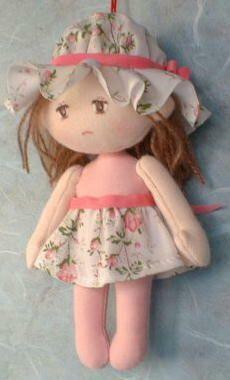 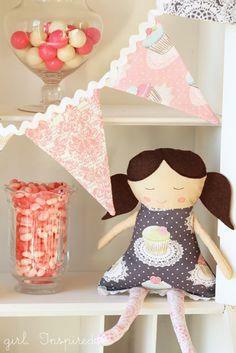 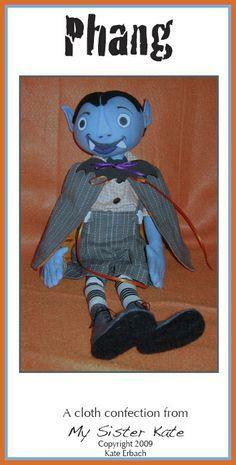 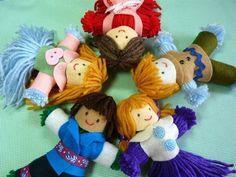 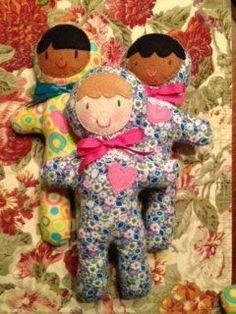 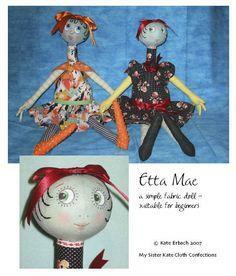 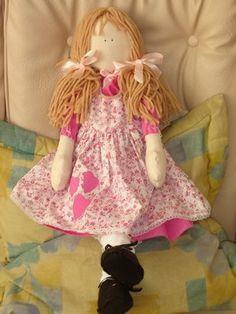 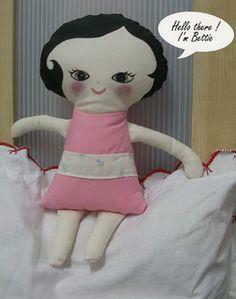 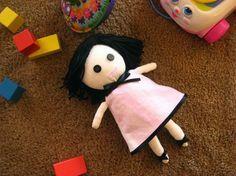 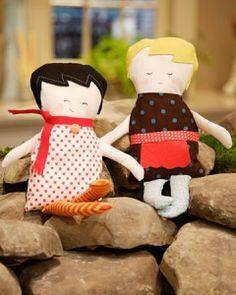 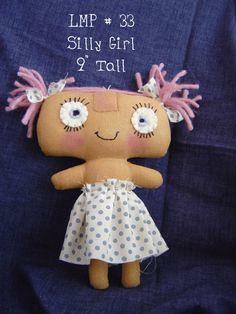 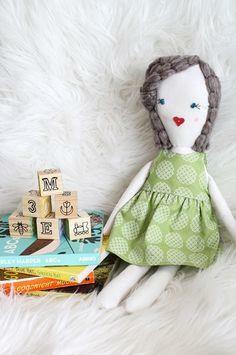 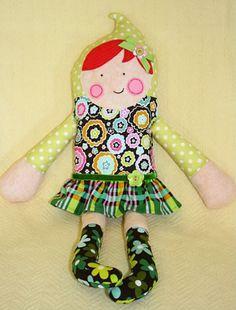 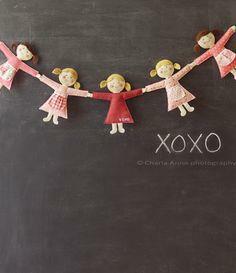 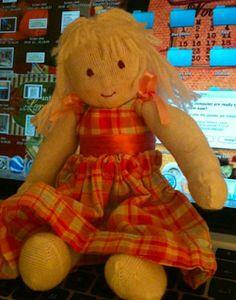 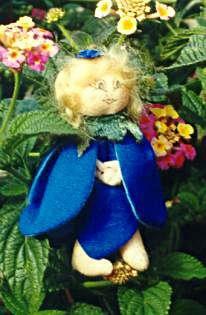 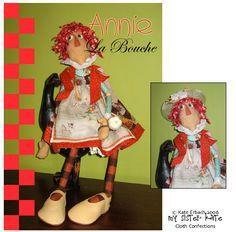 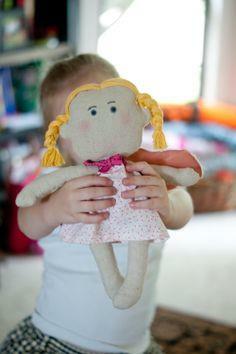 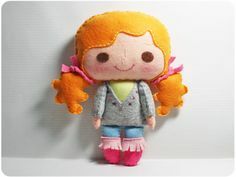 Free doll patterns can help you craft a dolly your little one will love for years. 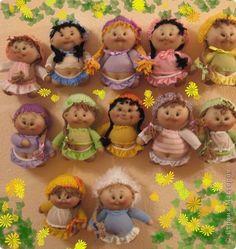 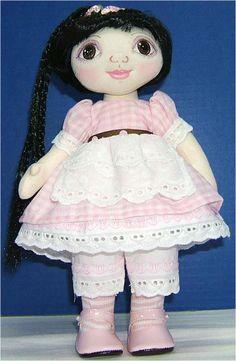 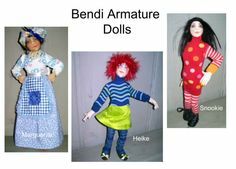 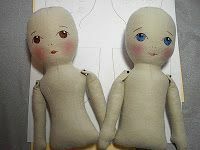 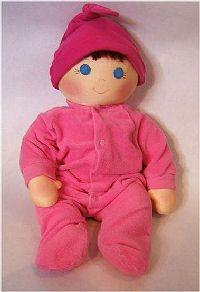 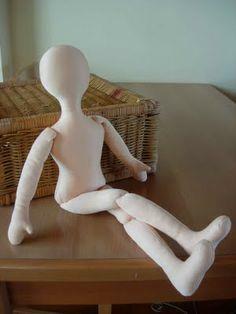 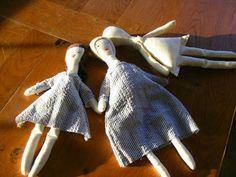 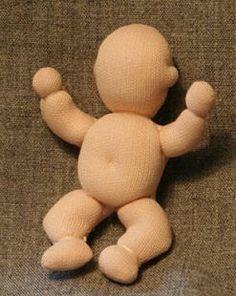 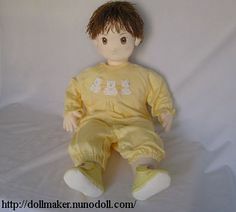 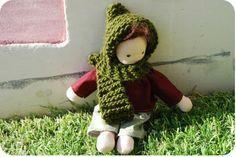 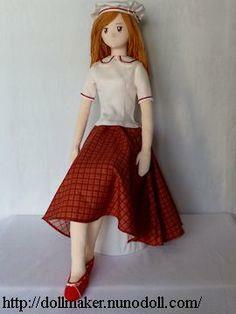 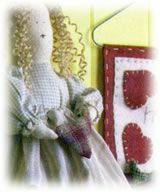 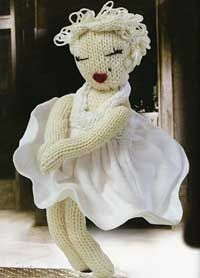 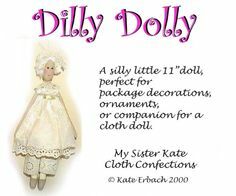 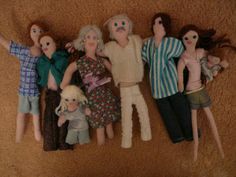 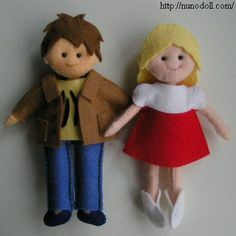 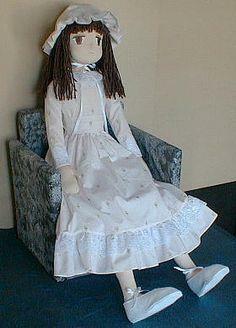 Baby doll patterns, little girl and boy dolls and jointed doll patterns are all free downloads. 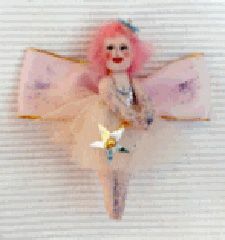 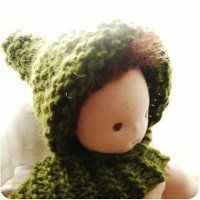 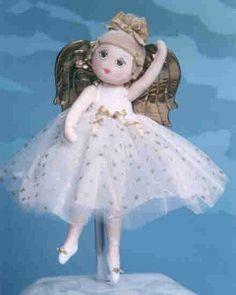 Choose free doll patterns to create a beautiful angel or cherub doll your littlest angel will cherish.